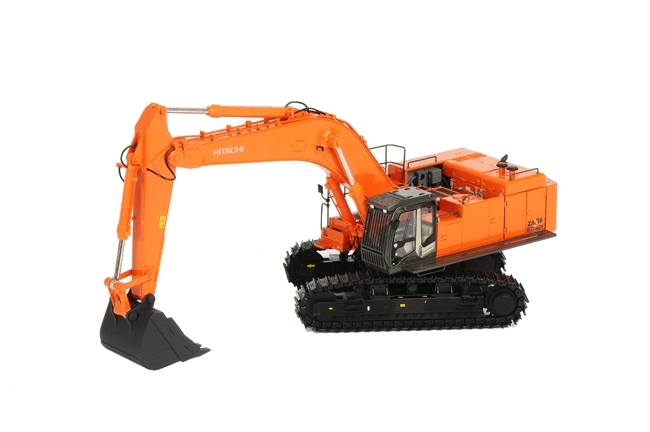 Equipment manufacturers around the globe recognize the value of diecast replicas for brand promotion and selling purposes. The technology employed to create diecast model replicas has advanced exponentially in the last 20 years allowing for greater detailing and accuracy in every area. Thousands of new collectors world-wide have recognized these unique models for the works of art they are and now enjoy adding to their collections as new models are released.